I had the chance to spend my CEMS exchange semester in Norway at the NHH (Norges Handelshøyskole as the Norwegians call it). It was a great experience both from the social and professional point of view. 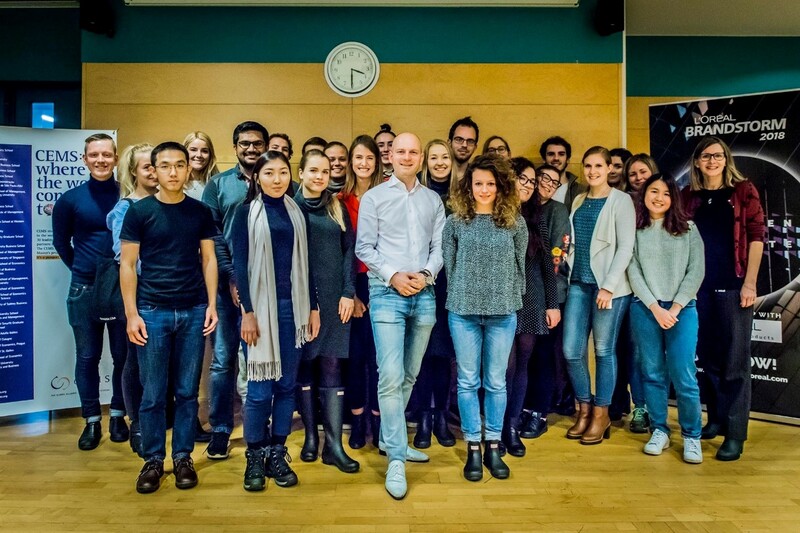 I believe the CEMS MIM Programme is an amazing opportunity to meet talented people from all around the word and to participate in a highly ranked international study program. 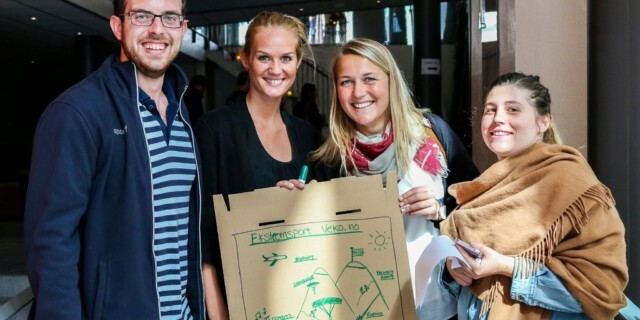 At the beginning of the semester I participated in a 5-day-long block seminar on the topic of design thinking. 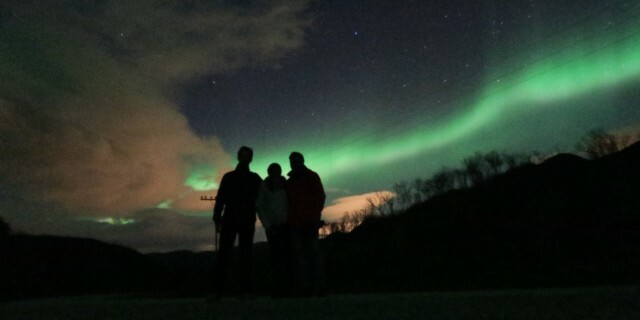 We all went to Voss (small Norwegian town with a beautiful landscape) and worked on a group project which was coordinated by Federico Lozano, a professional trainer. Our project was about making more successful and profitable the famous Norwegian extreme sport festival, the Ekstremsportveko. 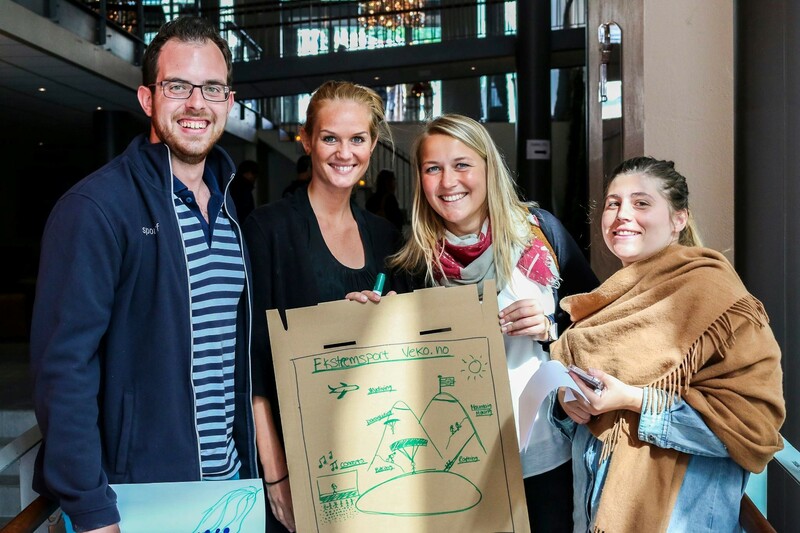 We learnt a lot while participating in a real-life project and discussing our ideas with the stakeholders. 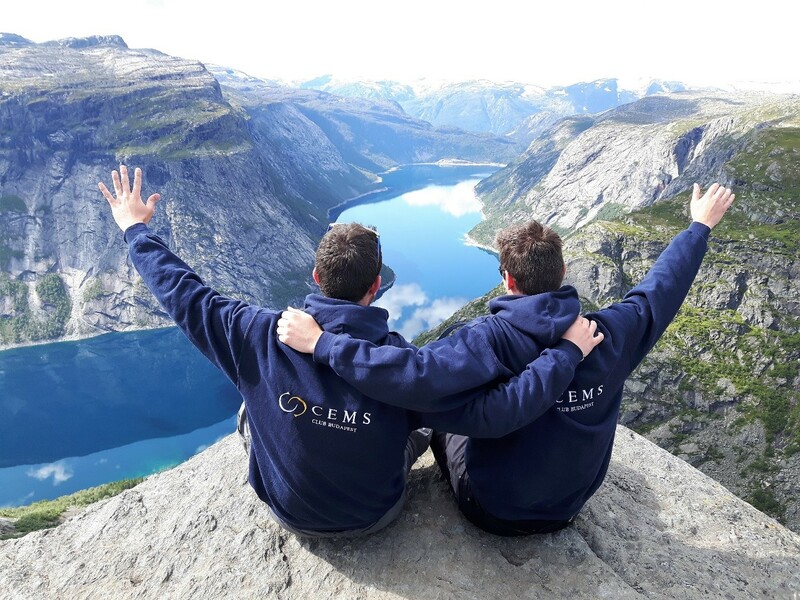 In our free time we enjoyed the CEMS community and we also went hiking in the beautiful awe-inspiring Norwegian mountains. 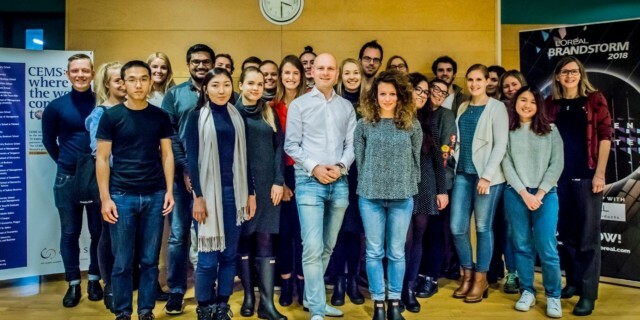 A big advantage of the CEMS program is that we could meet corporate partner representatives, who organized us several skill seminars, where we could get a clear understanding about their business processes and responsibilities. During the semester, I participated in a Google skill seminar too on the topic of Personal Branding and a L’Oréal skill seminar on the topic of digital marketing where we could even take the DM1 test at the end of the day. I believe this type of learning is super effective because in a very short period of time we can get accustomed with many aspects of the business life. 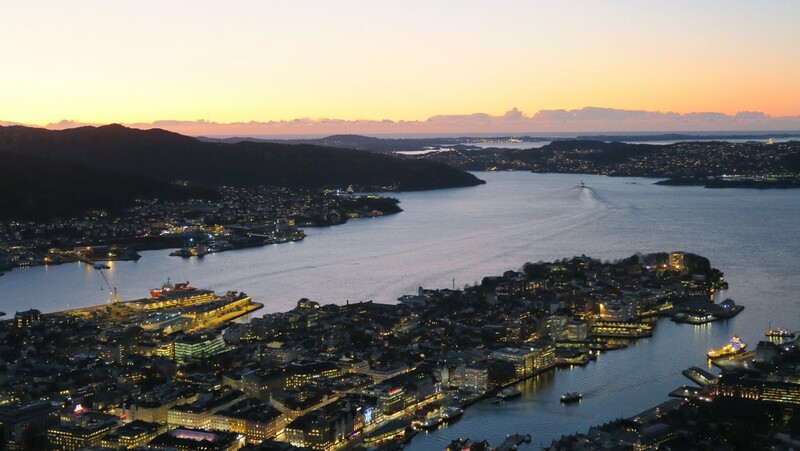 The Norwegian School of Economics (NHH) provided us a high-quality education with interesting courses and highly professional teachers. 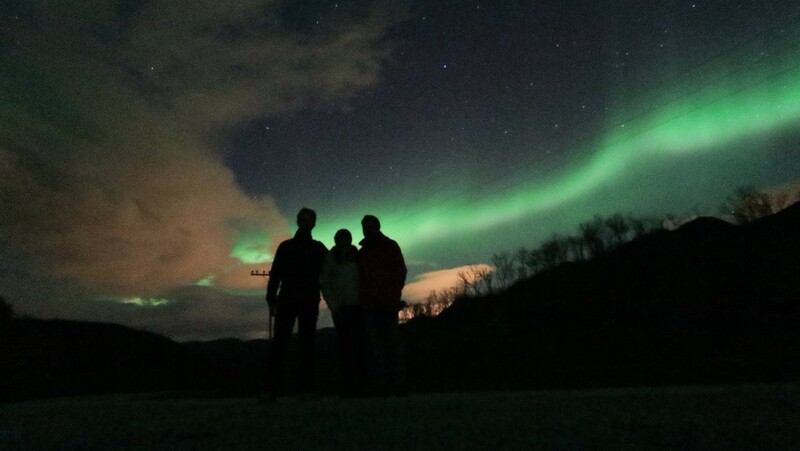 I was lucky that during the semester I could visit some amazing places with breath-taking view or with extraordinary surroundings, one of the most spectacular trips I made during the semester was the one when we travelled to Tromso to catch the Northern Lights. It was unbelievable for me to see this natural light show with my eyes, it was so impressive that I will never forget it. What I most liked in Norway is the possibility to meet with valuable people and to make spontaneous hikes in the lovely mountains. 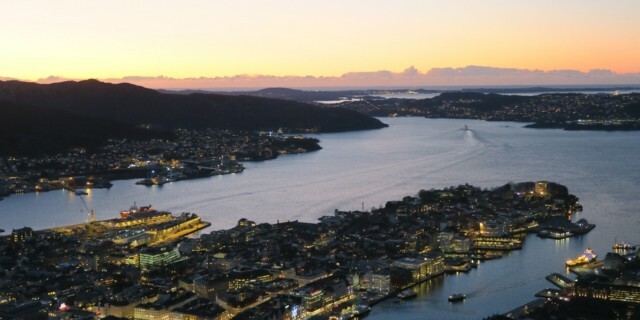 The following picture, one of my favourite, was taken on Trolltunga, the most spectacular scenic cliff of the country. In a nutshell, I’m glad that I can participate in the CEMS MIM Programme and had the opportunity to spend my CEMS exchange semester in such a beautiful country. 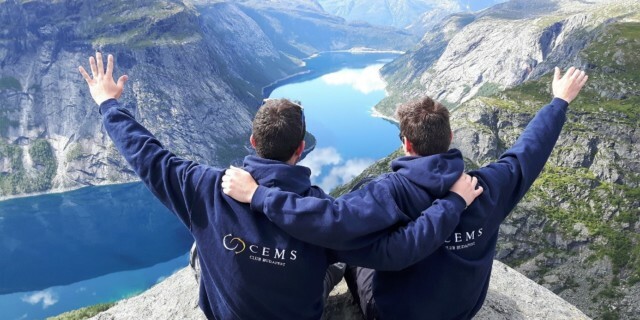 I would truly encourage everyone to apply for the CEMS MIM Programme, this will allow them to fulfil their dream and start their international career.